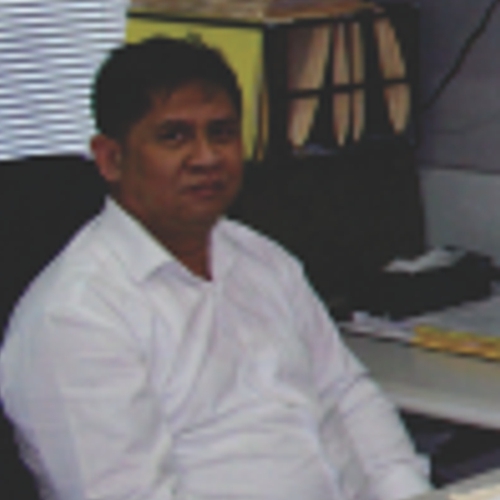 Mr. Ellyn Almocera is the Trademark Specialist of KADASA Intellectual Property. Ellyn Almocera is working in Kadasa Intellectual Property for the last 18 years. He deals in trademark prosecution from filing to registration. His area of expertise is mostly consumer goods where he is capable of providing useful input to clients. Ellyn enjoys his work and is an important contributor to Kadasa trademark team.